The standard way of marketing your home online is to market your home on a bunch of websites, create a virtual tour and a single property website and hope to get a buyer to show the home to! 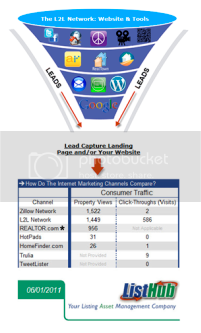 A much better way is to create a buyer lead generation platform around your listing to literally drive hundreds of interested buyers for your home to us. 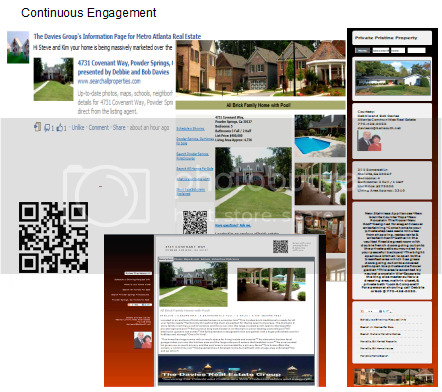 The MORE buyer leads we generate for your home, the more buyers we talk to and show your property to! 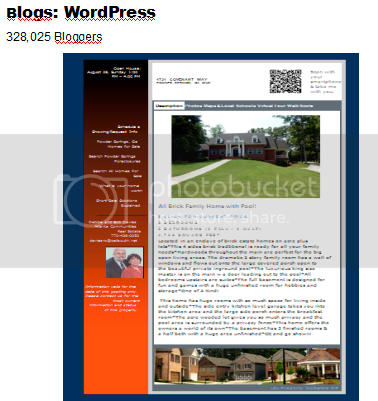 Your Home will be ALL over the Internet, where 90% of home buyers begin their search. 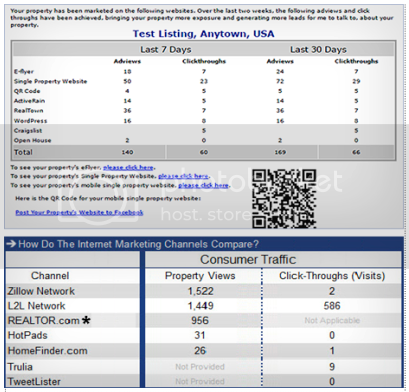 Problem: Individual home listings generate vey few buyer leads! 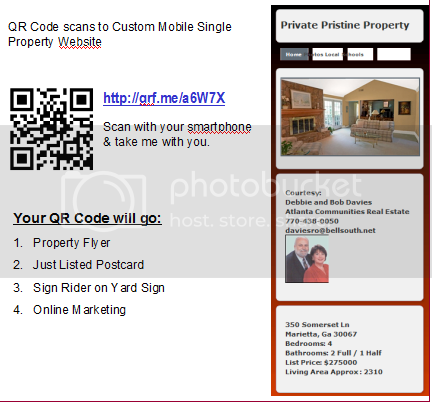 opportunities to get qualified buyers into your home! 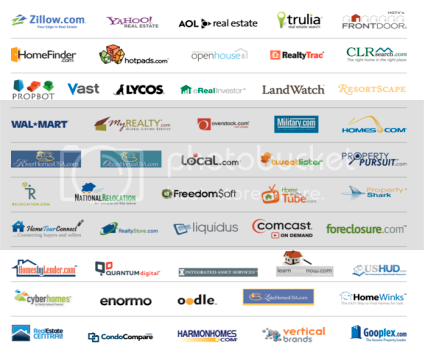 These national sites and the sites that they power total more than 500 real estate search Web Sites! 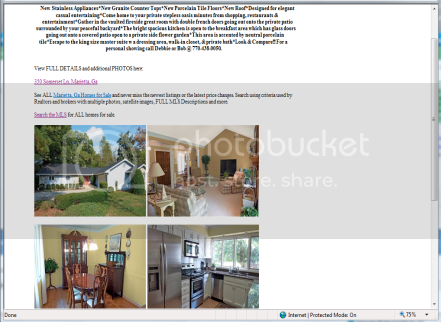 Our Craigslist ad displaying your home on Craigslist with proven call-to-actions that generate more buyers! 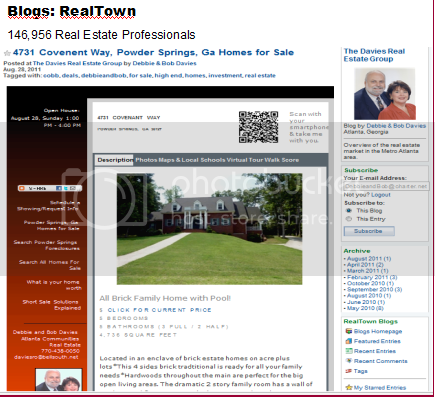 Virtual tours are favorites for buyers! 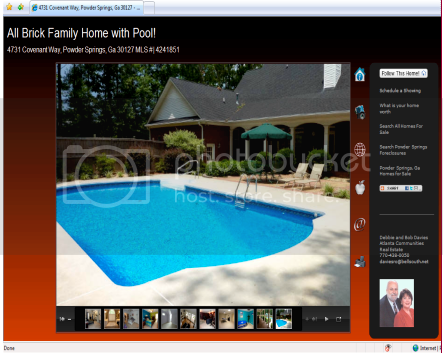 Our Virtual Tour captures more buyers for your home! 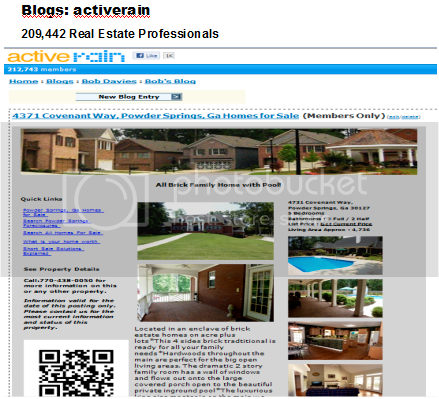 With proven calls-to-action to attract buyers! 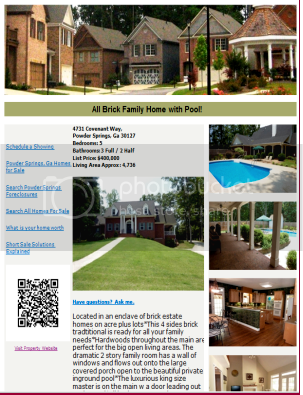 Our eFlyer beautifully displays your home with multiple ways to contact us, schedule showings and proven calls-to-action that generate more buyers. 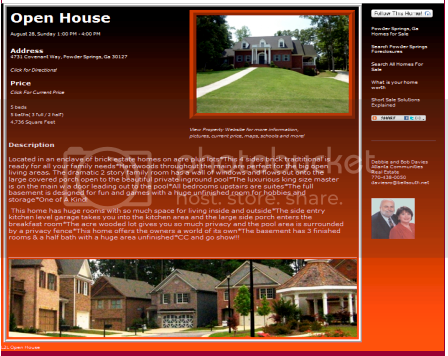 Advertise Open Houses through the MLS, email, Social Media, blogs, Craigslist and more! 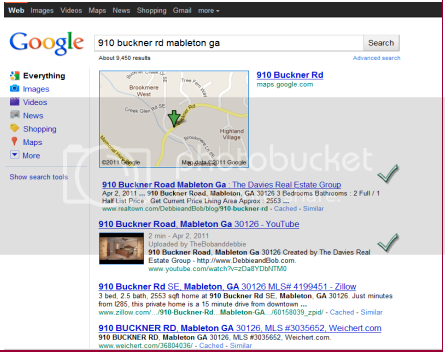 Our listings get found more on Google page 1 via our marketing, generating more buyer leads for your home! The Davies Real Estate Group would like to thank you for investing the time to review the online marketing facet of our comprehensive marketing plan to sell homes FAST! 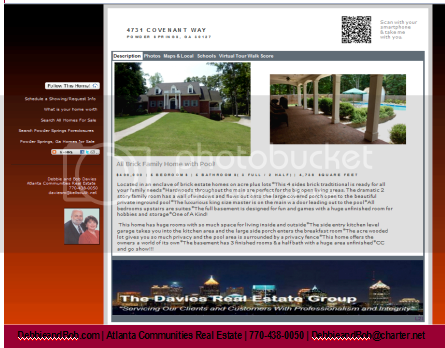 For more information or to schedule a complimentary analysis of your home Call Us Today at 404.654.3452!